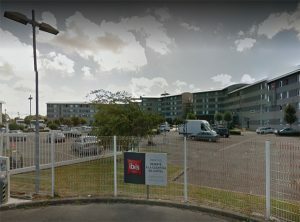 Lodging in France is easy and it's obvious to prepare your stay long before you actually make your trip, don't leave it to the last minute especially in the peak summer months. 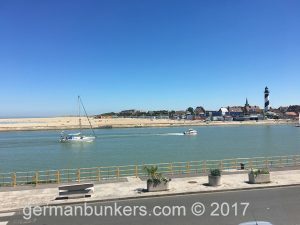 There are number of great hotels to stay all over France but when booking in regards to a WWII tour of the beaches in Normandy or any number of the great WWII museums throughout the north I do have some suggestions. 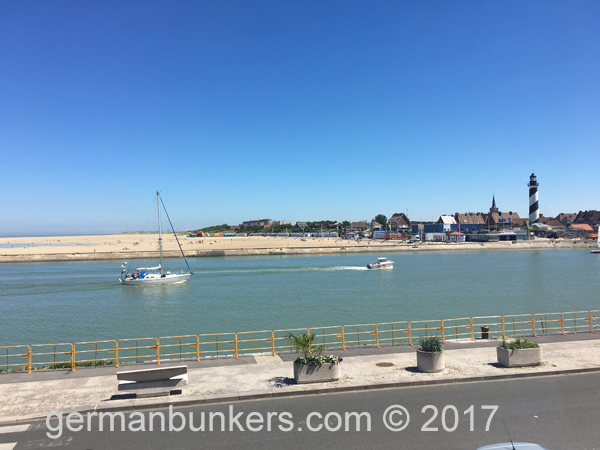 The Normandy region has a great selection of hotels and B&Bs. 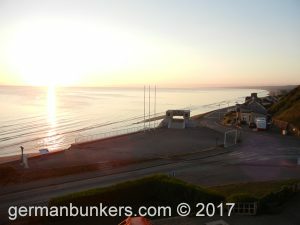 Hotel du Casino is one of my favourite accommodations and over looks Omaha Beach in the Charlie Company Sector. This hotel has a great history and inside the lobby it features a nice selection of photographs of General Omar Bradley and his wife staying there after the war. 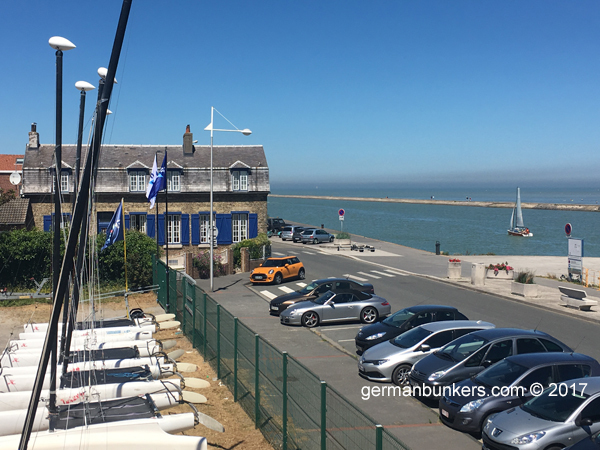 It's a little pricey to stay here based upon it's location and proximity to the beach and other key locations including museums, it's also lovely and quiet as opposed to typical sea side beaches like Arromanches. This hotel has a wonderful restaurant with lovely staff and I highly recommend it. 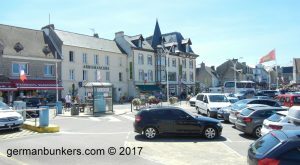 The town of Arromanches with it's fine selection of restaurants and shops. 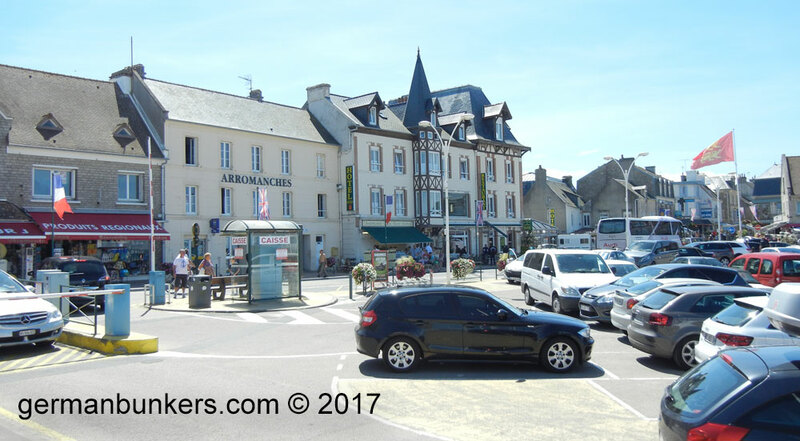 Further up the coast and at the site of Gold Beach the British landing beach on D-DAY you will find the nice little seaside town of Arromanches. The town is wonderful and has a fantastic selection of restaurants and shops to choose from. 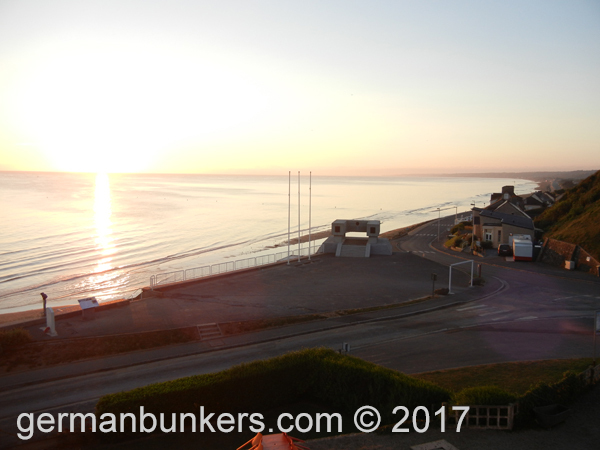 The beach is littered with the remains of Mulberry Harbor the brilliant British engineering artificial harbor built immediately in the days after the landings. 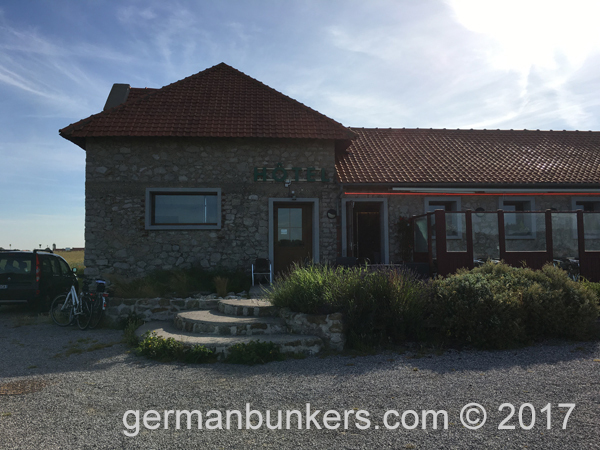 Leaving Normandy and traveling further North up the coast we find the rustic and well placed Hotel Samoria which is located right next to the Batterie Todt museum. This wonderful little place is located on an on old farm and is a real treat. It's a great place to stay and is not too far from a number of superb bunkers in the area of the Cap de Griz Nez region. This hotel also has a beautiful restaurant. 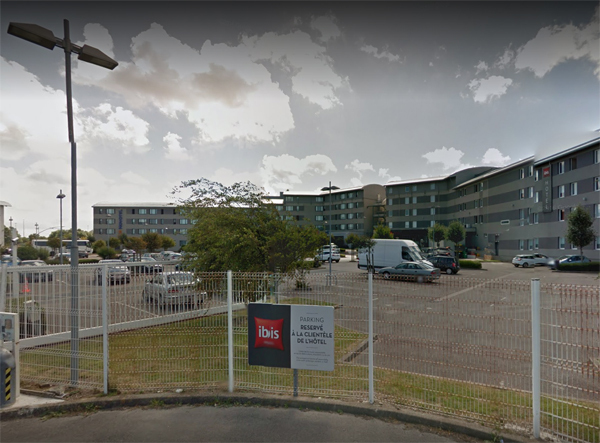 There are two Ibis hotels in Calais near the main train terminal at Frethun but both located next to each other in Coquelles. The smaller hotel is a budget hotel and I cannot vouch for this one but the larger one gets my two thumbs up for superior service and great rooms. The wifi is excellent as is the bed and bathroom. They have a nice breakfast buffet in typical French breakfast fashion which is a fine way to start your day. 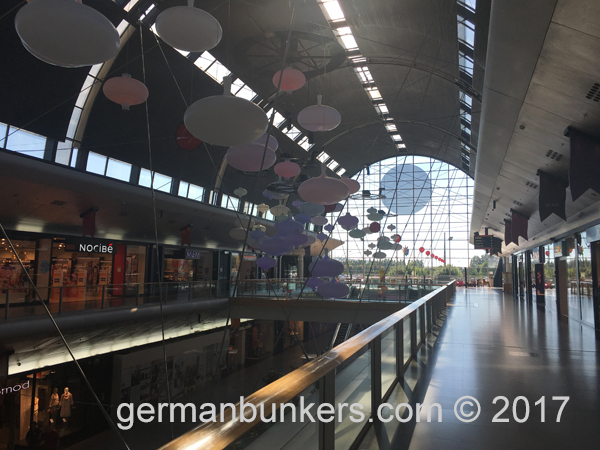 I liked this location a lot because it's a nice jumping point to a number of great bunker remains in this part of France. Located in the town of Grand-Fort-Philippe this is a great little hotel ran by a local couple and their son. Highly recommended for a couple of nights or more. 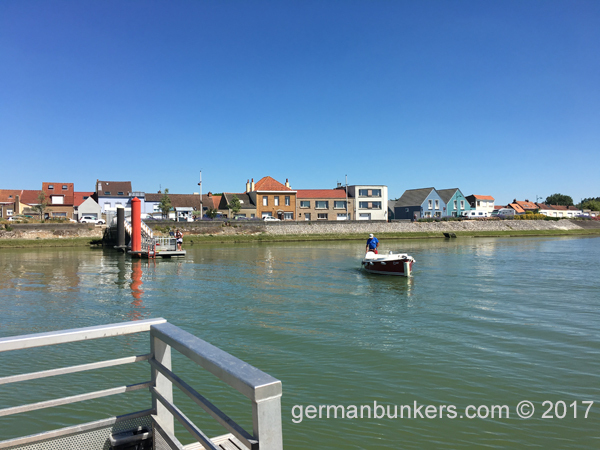 It's situated on the estuary that leads into the canal L'Aa Fleuve from the North Sea. 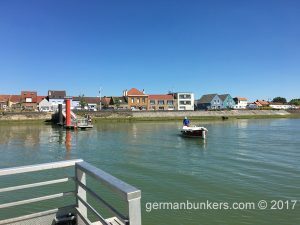 It's a really beautiful place and has a fascinating ferry system that get's you to the other side of the water way. There is a man with a little boat who ferries across passengers from one side to the other every 10 minutes.